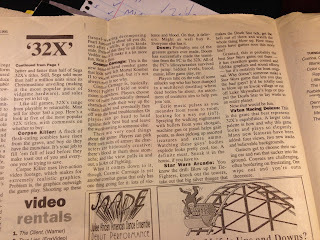 I was doing some research the other day and found this article in a 1993 issue of the Fort Worth Star-Telegram. 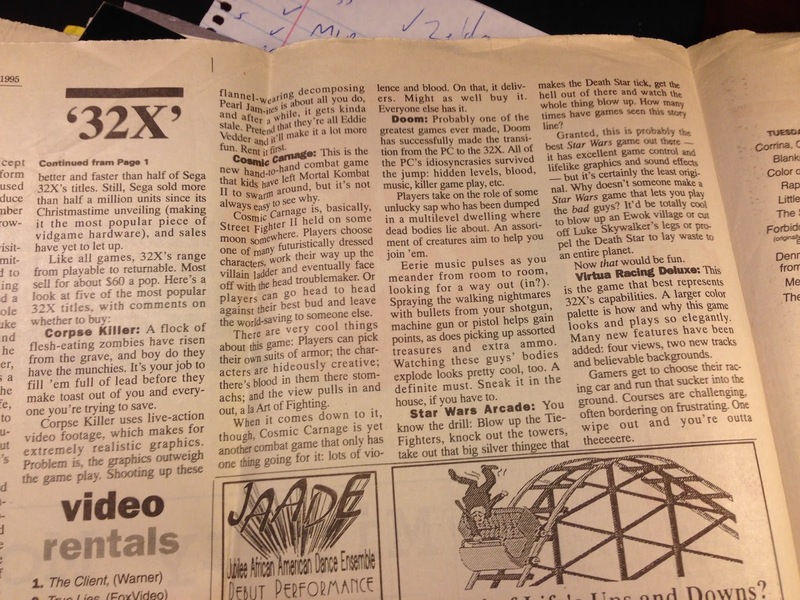 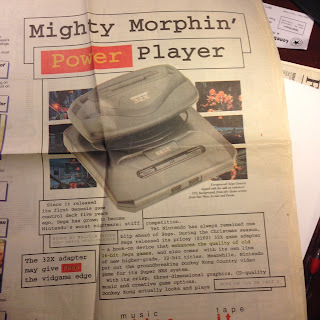 Considering how the Sega 32X failed in the marketplace, it's interesting to note how the console got a feature write-up in a major metropolitan newspaper. 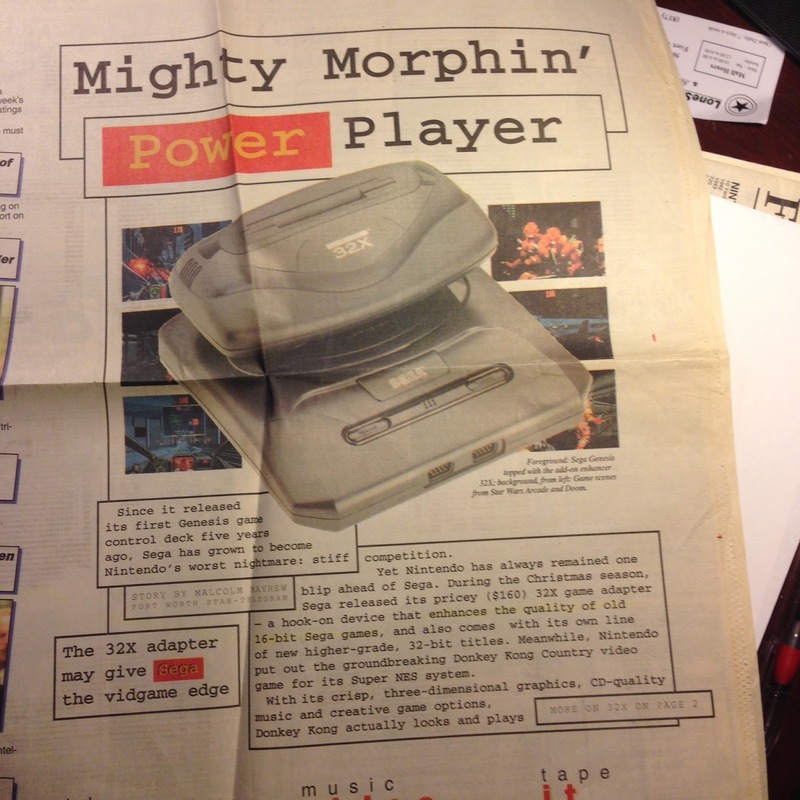 There was a lot of hype surrounding the add-on all over the country, but many gamers just didn't feel like titles for the system offered enough of an advancement over standard Genesis games.